British American Tobacco showcases EPOK products at the Caprices Festival in the famous Swiss ski station, Crans-Montana. Besides listening to the top Dj’s on top of the mountains, the music fans could get the coolest souvenir ever: a panoramic selfie! 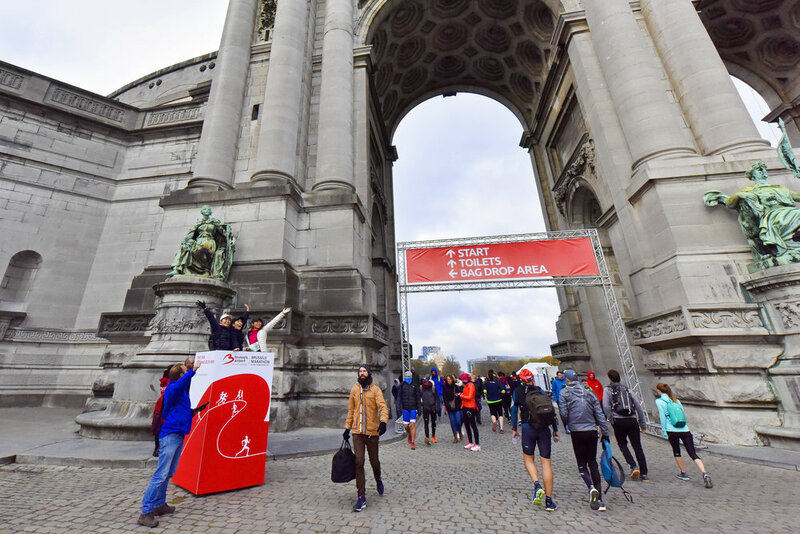 Thanks to our partner Ogilvy Social.Lab Brussels for this great campaign. Lavazza trusted us again to create unforgettable memories for skiers in Bardonecchia, Italy. 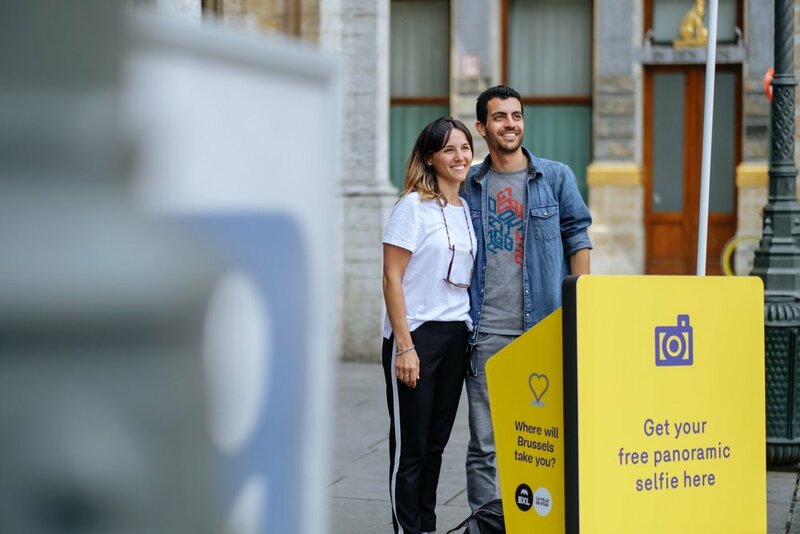 We've brought together Louder Italia’s creative expertise and our technical knowledge to provide a panoramic selfie activation that was part of the Lavazza Snow & Fun Tour. Beautiful mountains, fresh snow and sunny weather, made it the perfect scenery for a panoramic selfie. 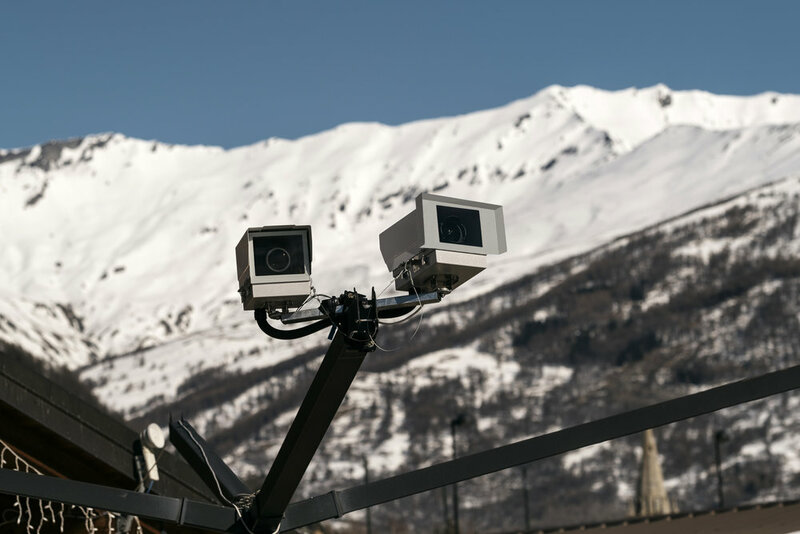 In cooperation with the marketing & communication agency Louder Italia, the famous coffee producer Lavazza adopted panoramic selfies along with a taste of their coffee to provide an unforgettable closing memory of 2018 to the skiers of Bardonecchia. 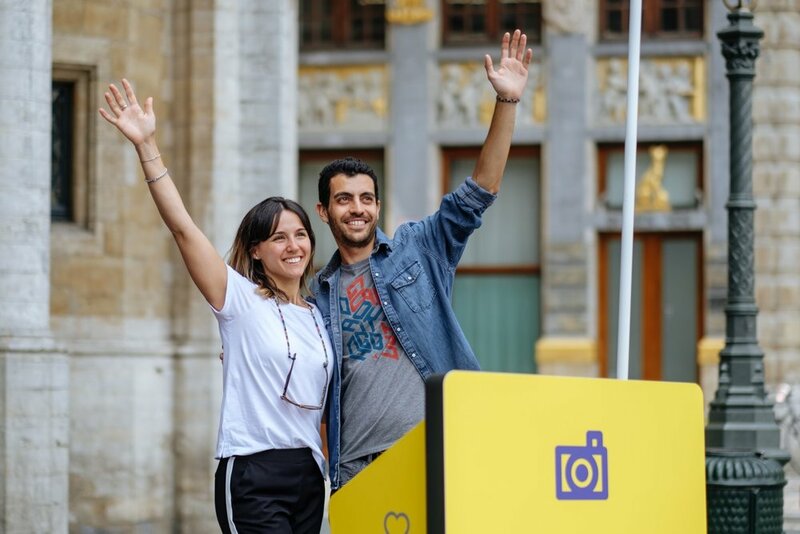 Over the last six months, the panoramic selfie installations in Brussels recorded an impressive 35,000 generated videos. Taking into account that the Grand Place installation was closed over the previous 2 months (it will be back for Spring), that's really positive. At the Atomium, the installation generates an average of 5,000 panoramic selfies per month. The tourists visiting Brussels have adopted the service, and the touchscreen outdoor kiosks are doing the job. For Panora.me, those two permanent and self-served installations have provided a lot of exciting learnings both in terms of guest experience and on the technical side. 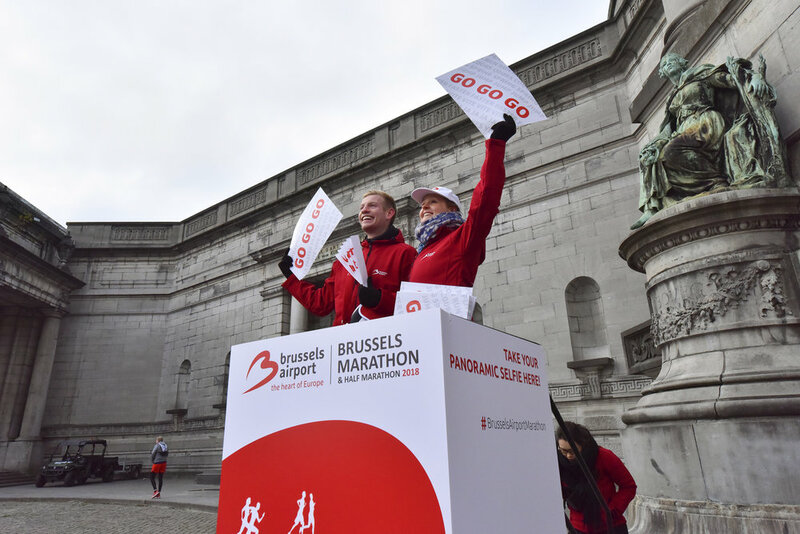 For the 15th edition of the Brussels of this famous running event, Brussels Airport opted for Panora.me to activate its visibility during the event and on social media. Originally constructed for the 1958 Brussels World's Fair (Expo 58), the Atomium is one of the most touristic places in Belgium. Designed by the engineer André Waterkeyn and architects André and Jean Polak, it stands 102 m (335 ft) tall. Its nine 18 m (60 ft) diameter stainless steel clad spheres are connected so that the whole forms the shape of a unit cell of an iron crystal magnified 165 billion times. 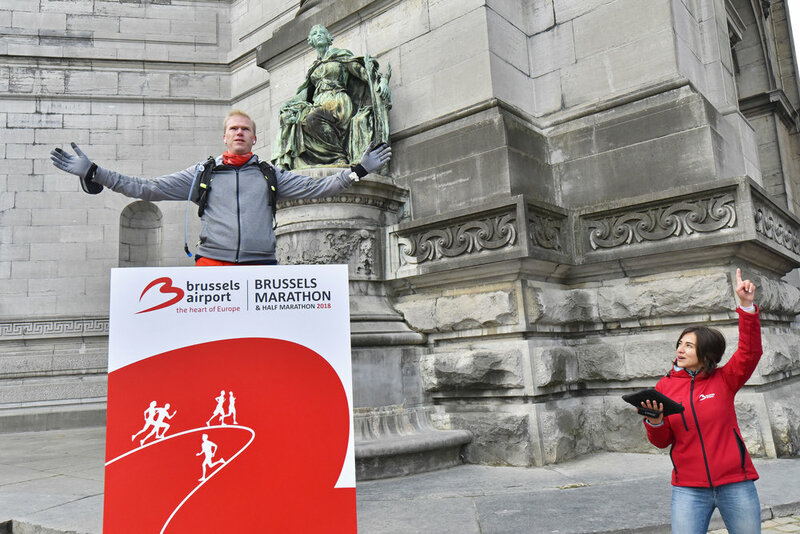 For the city of Brussels, it was obvious that a permanent panoramic selfie should be installed there. 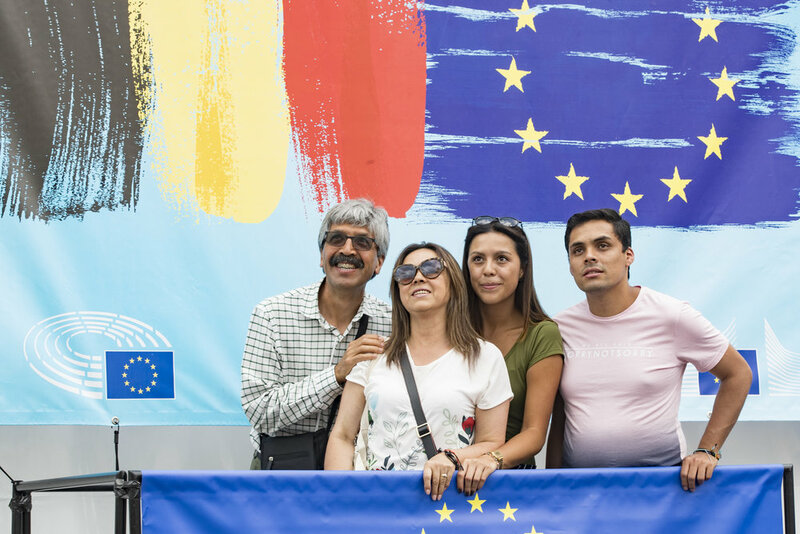 Since July, this is the case: every day, the tourists visiting Atomium are offered to take their free panoramic selfie and share their memories with their friends. 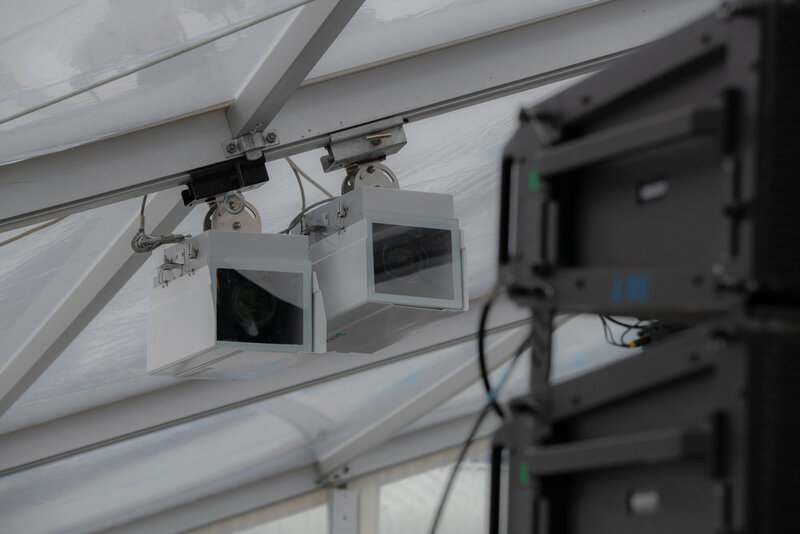 Our cameras are installed in a tower and pointing towards the touchscreen kiosk located on the platform. This weekend, Spa-Francorchamps hosted the 13th round of the 2018 Formula 1 championship. 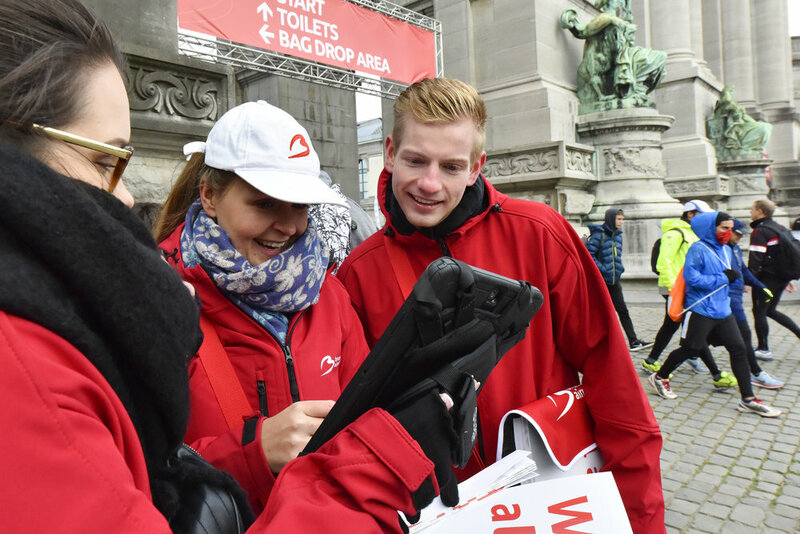 Located at the foot of the famous Eau Rouge corner, the selfie station welcomed more than 2.000 fans over 3 days. Tomorrowland is an electronic dance music festival held in Boom, Belgium. Tomorrowland was first held in 2005, and has since become one of the world's largest and most notable music festivals. 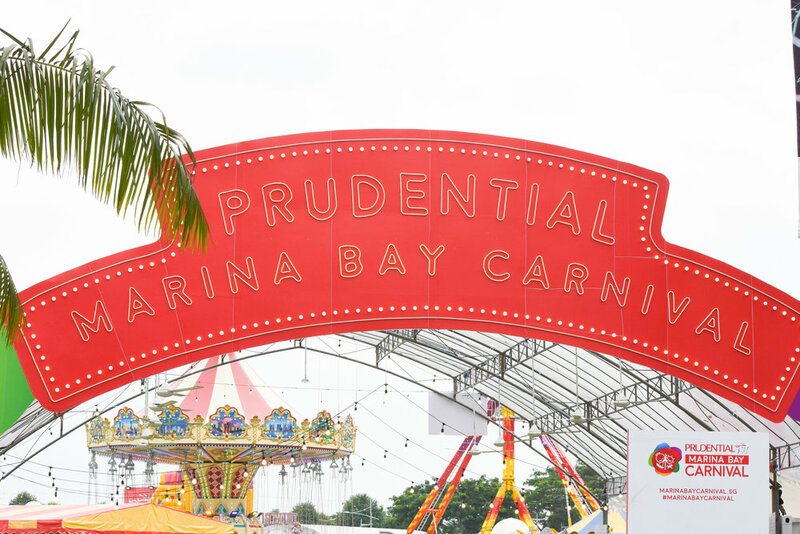 This year, Panora.me ran a panoramic activation for Budweiser in front of the Freedom Stage - the perfect way to capture your journey for Planaxis. 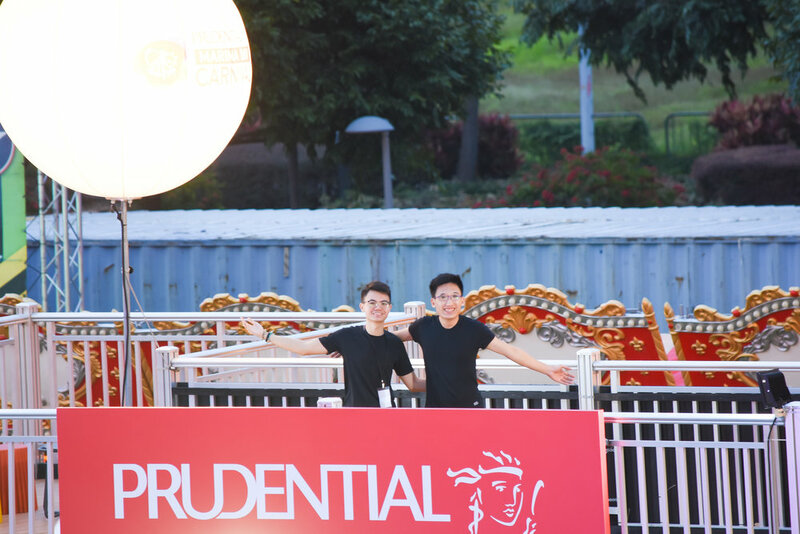 The festival-goers were invited to stand on a podium while our camera system catched the beauty of the stage, the surrounding scenery, and the happiness on their faces! 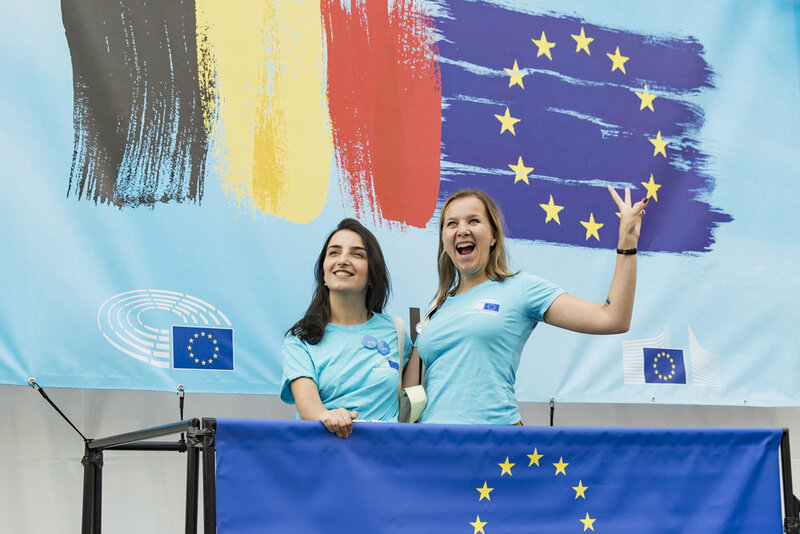 After a first successful collaboration during the Europe Day in May, the Representation of the European Commission in Belgium was happy to repeat the panoramic selfie experience. 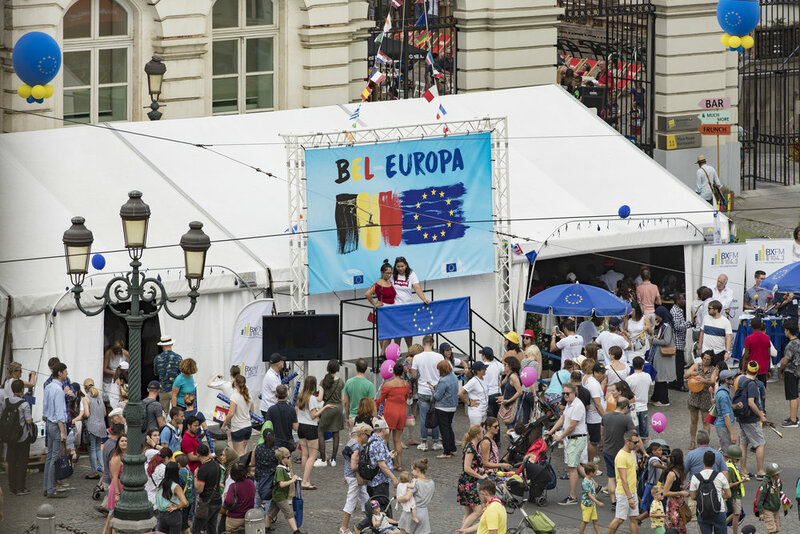 The Belgian National Day provided the perfect occasion... No less than 434 selfies were generated during that day! For 7 days, the Vierdaagsefeesten offers the biggest and most vibrant party with 38 stages featuring approximately 3000 artists. 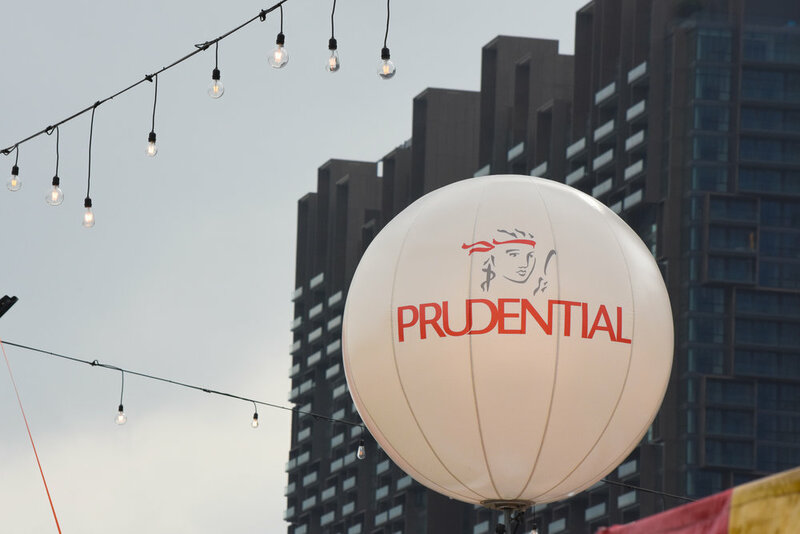 Every year, the event attracts more than 360.000 visitors to the inner city of Nijmegen, the oldest city of the Netherlands. 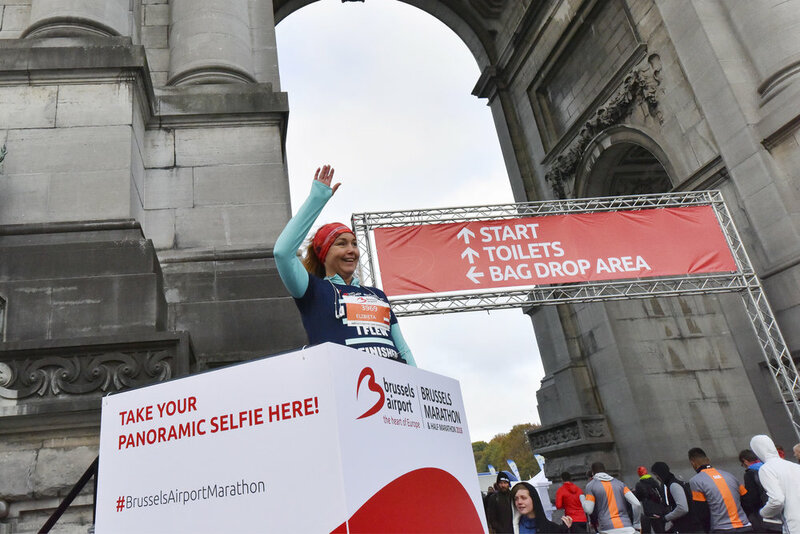 To promote its destination, the city of Nijmegen asked us to install our panoramic selfie system during this very popular event - the largest freely accessible event in the Netherlands, and the fourth largest event in Europe. 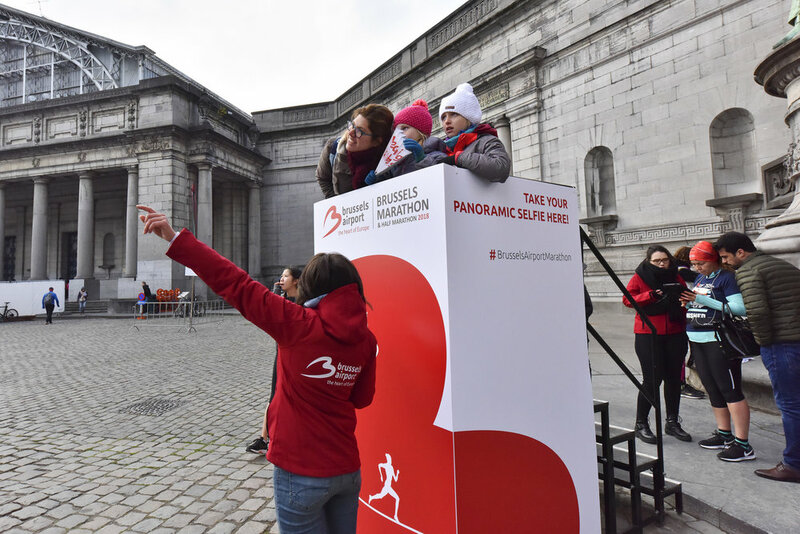 Up Brand Activation - the leading brand activation agency in the Czech Republic and Slovakia - asked Panora.me to run a panoramic selfie activation during the Beats of Love festival in Ostrava. 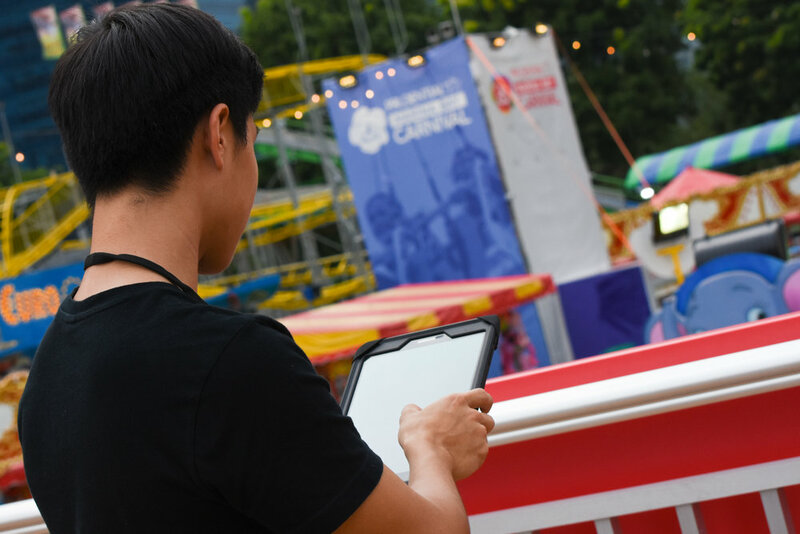 The selfie spot was integrated into the IQOS booth: the festival-goers were invited to reach the rooftop to get their free panoramic selfie. The cameras were located on top of an old industrial building at more than 150 meters. Knokke - the prestigious and very exclusive Belgian seaside resort fancied the panoramic selfie for its "Ceci n'est pas une avenue" event. 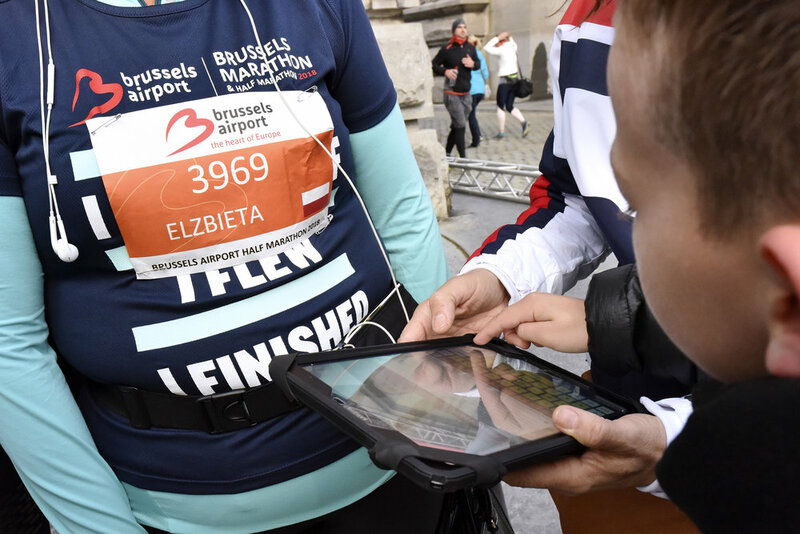 They have asked Eventattitude - our Belgian partner for events - to operate the Panora.me selfie capture solution at Lippenslaan, and the sun was part of it! 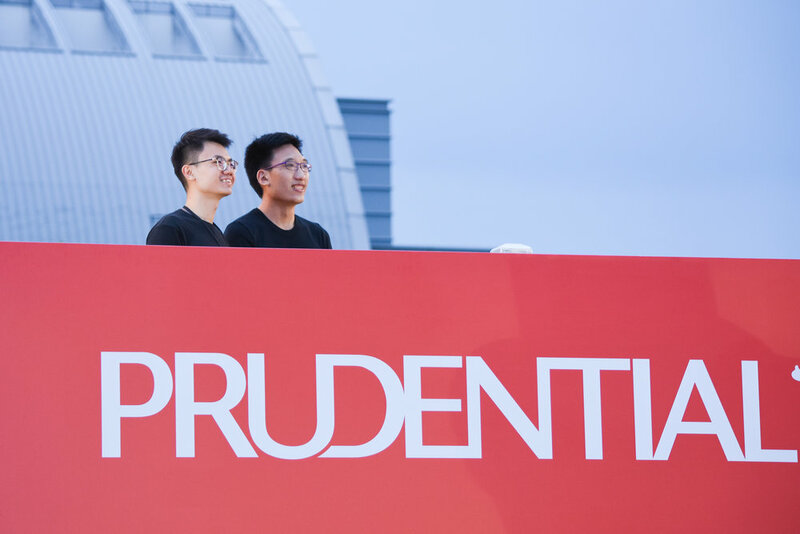 The people were invited to sit in a giant deckchair to get their panoramic selfie taken from our system located on the top of a building. 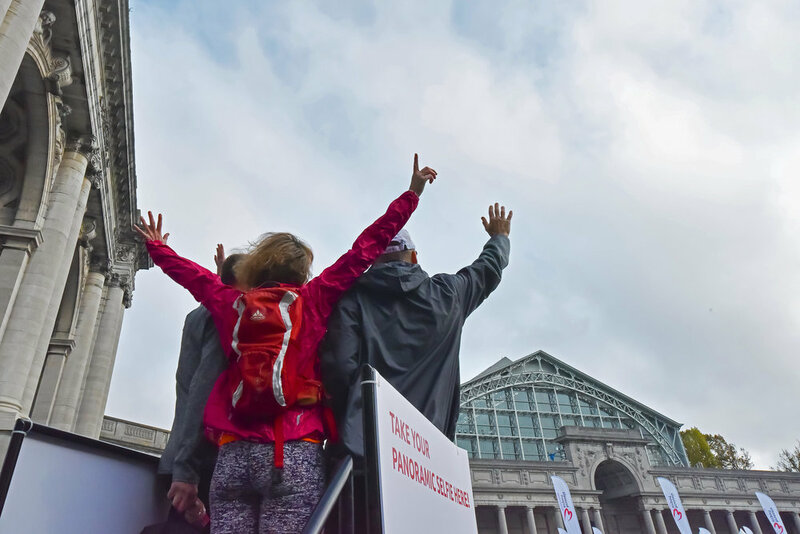 For the second consecutive year, our Greek partner thephotobooth.gr ran a panoramic selfie activation for Nescafé Frappé at the Release Athens music festival. The festival took place at Plateia Nerou, a beautiful seafront location which is the ideal location for the panoramic selfie. 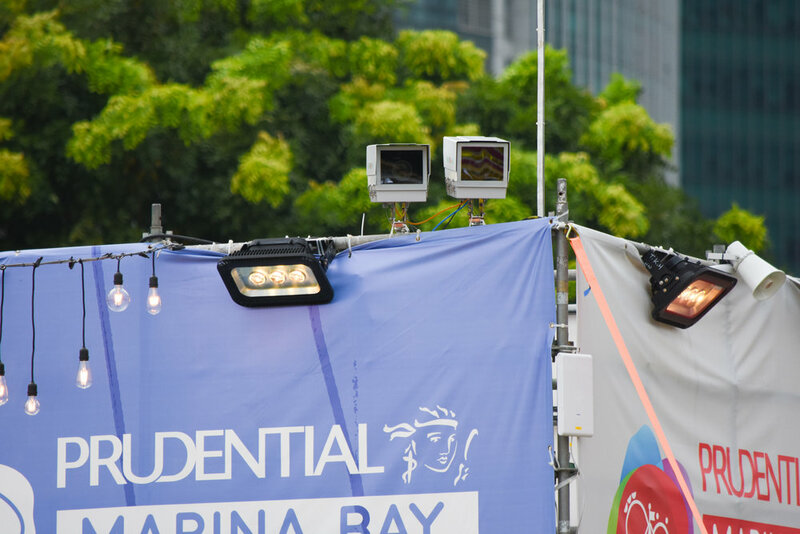 Sports events - especially outdoor - offers plenty of activation opportunities for Panora.me and its panoramic selfie capture solution. The Belgian F1 Grand Prix was the first attempt in this market segment, but Cecoforma provided a fantastic opportunity with its British Business Open golf tournament. 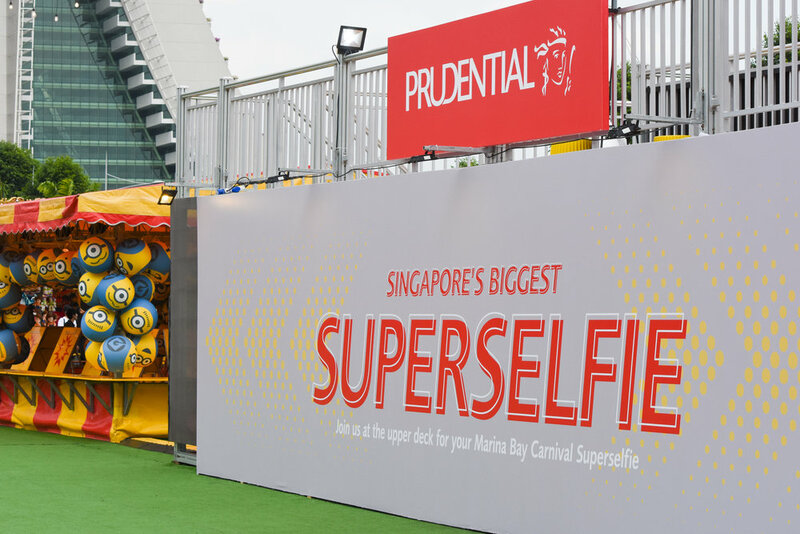 Every team went on the selfie spot at turn 1 so that all the participants could share their panoramic selfie video a few minutes later. 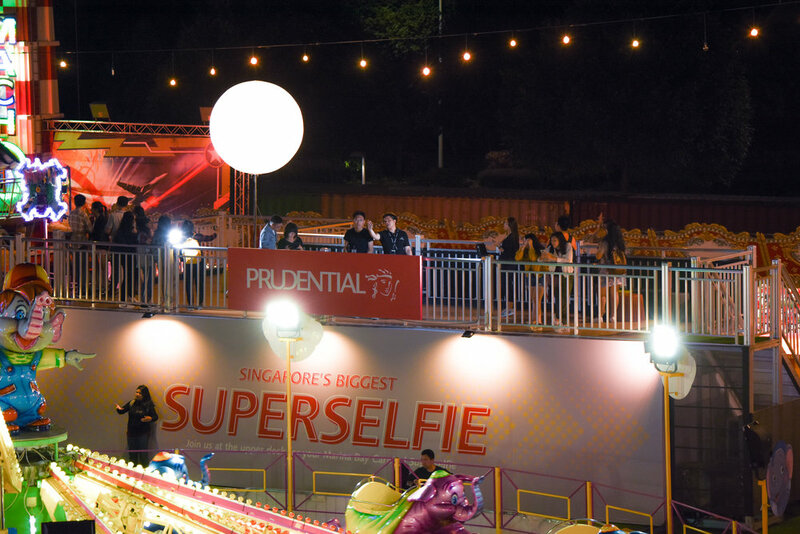 The panoramic selfie installation was then set up in the cocktail area for a few more amazing selfies! Summer is coming, and along with it, its flow of tourists on the Grand Place. 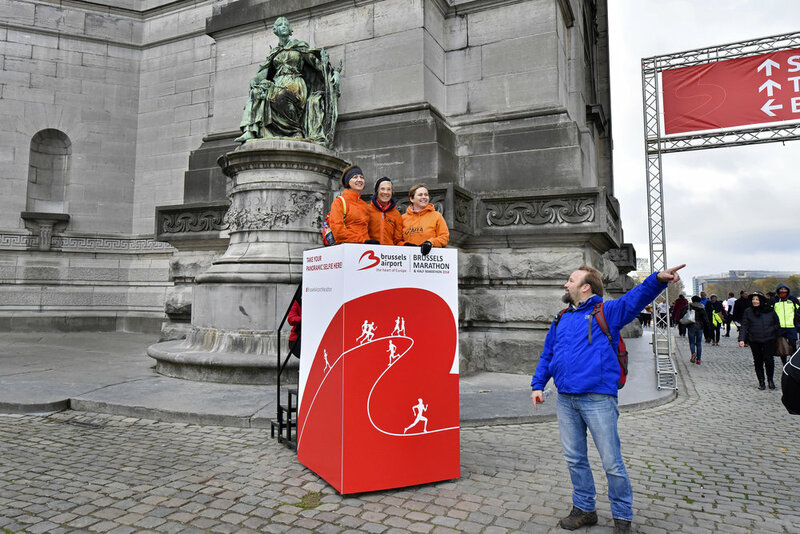 After the success of the campaigns carried out on the initiative of Philippe Close, the City, in collaboration with the Brussels-Capital Region, has decided to rekindle a promotion campaign, through panoramic selfie, a technology designed by the Belgian start-up, Panora.me. 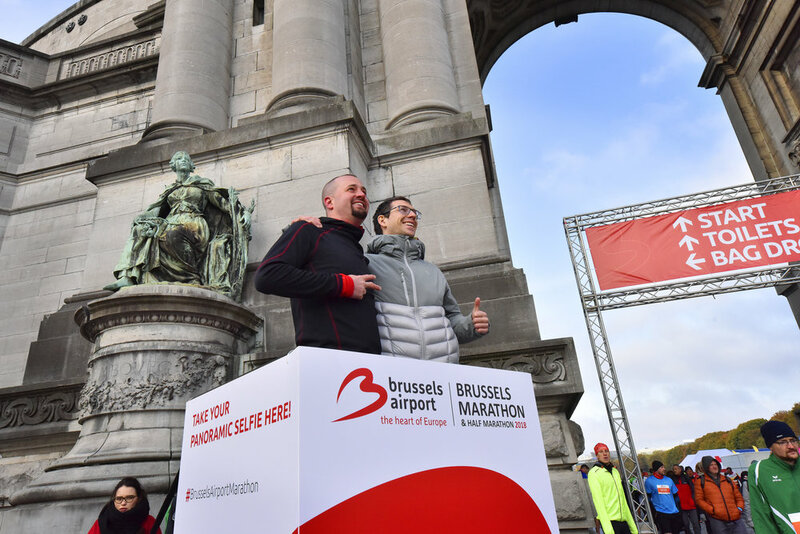 For Karine Lalieux, Deputy Burgomaster of Culture, Tourism, Major Events and Public Cleanliness, the aim of this system is clear: “The tourists who come to Brussels are our best ambassadors. 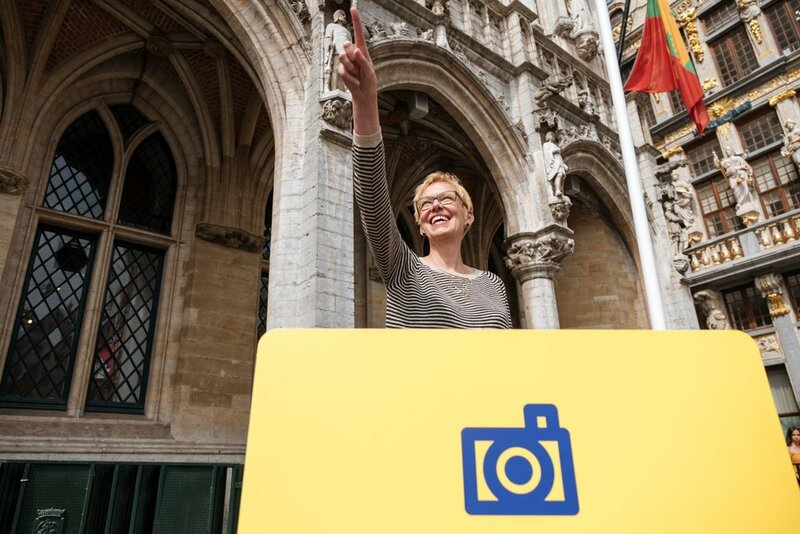 With panoramic selfie, we want to give them the opportunity to show Brussels at its best, by sharing it on social networks and instant messaging”. 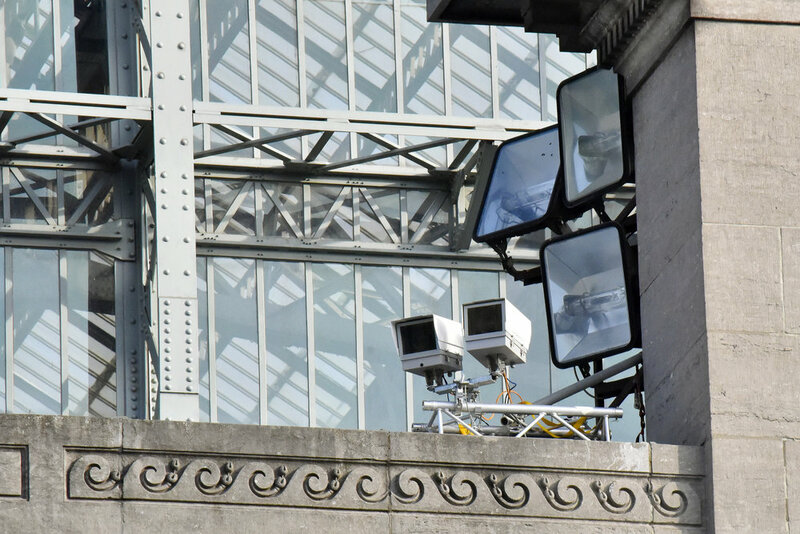 Since last Thursday, the tourists visiting the Grand Place can trigger a shooting device placed out on one of the roofs, from a terminal. Eventually, they receive a short video by email, which starts centred on them, then zooms out spectacularly to offer a panoramic view of the place. For Panora.me, the start-up which created this technology, this permanent facility represents a return to their roots. “In the past months, we have been operating panoramic selfie on events all over the world. 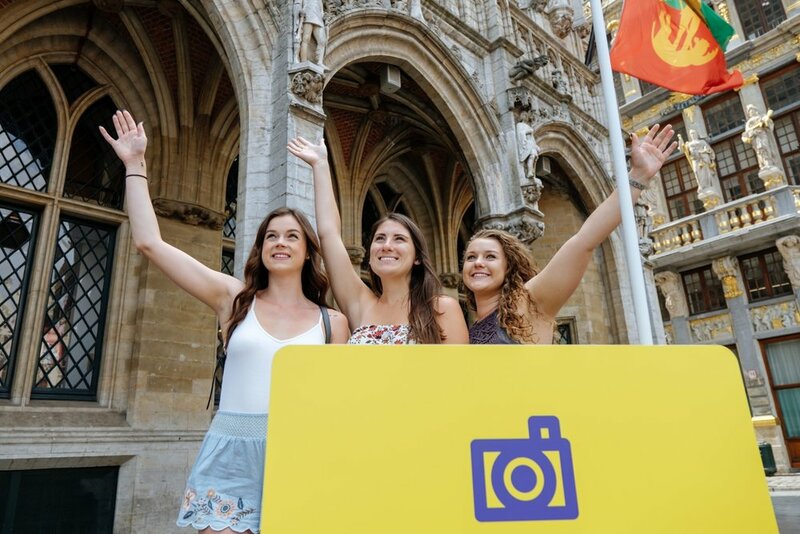 So, we are thrilled to propose our panoramic selfie system to tourists visiting Brussels, because it’s here that everything started, and it’s a fair reward for Brussels to be the first city in the world offering this service permanently”, adds Raphaël de Borman, the co-founder of Panora.me. 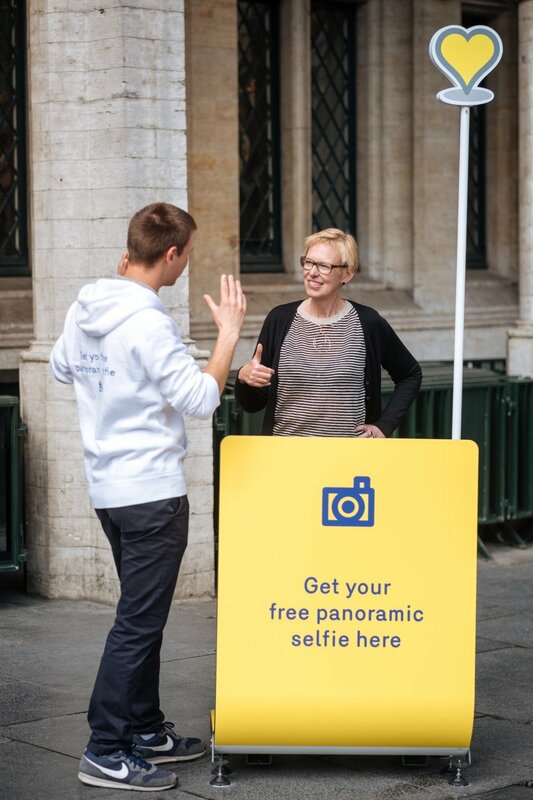 The panoramic selfie terminal is located right in front of the Tourist Information Desk. You can access it at any time throughout the day until 5:30 pm. Exploring Orlando, the theme park capital of the world! A few weeks ago, we were in Florida for an important site survey (more info to come) and we've taken this opportunity to make some demos in Miami. South Pointe Park Pier offers plenty of possibilities and passers-by were more than happy to take part in this improvised test session!